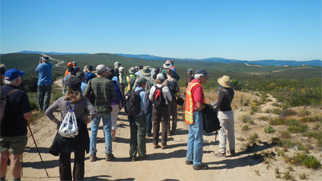 Fort Ord Cleanup – Website hosted by U.S. Army on environmental cleanup at the former Fort Ord. 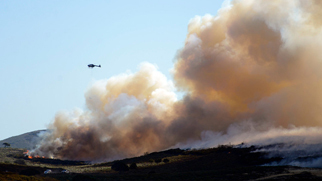 This website is hosted by the U.S. Army for information on the environmental cleanup activities and the status of property transfer at the former Fort Ord. 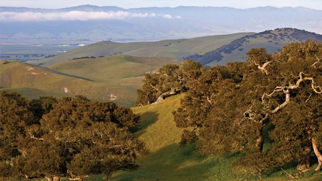 Please note that metal detecting is prohibited on Fort Ord due to the potential for remaining explosives hazards. 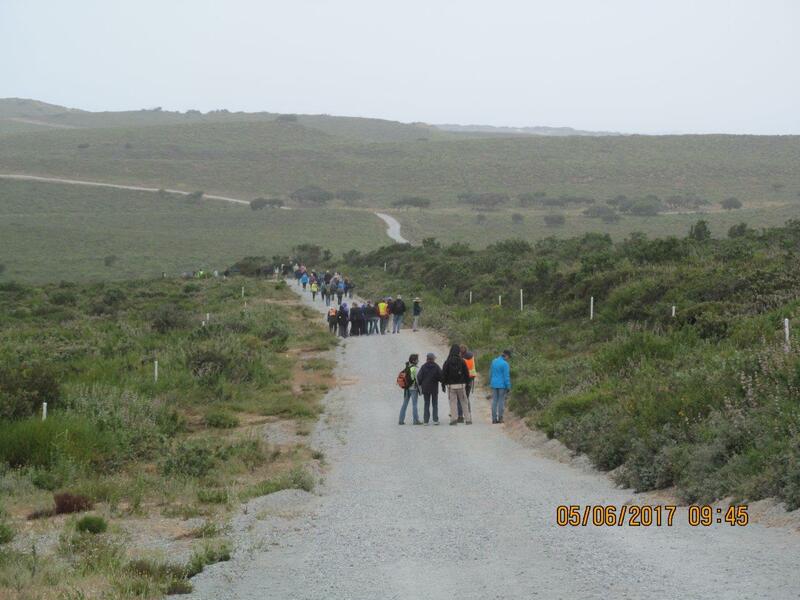 Learn more about accessing your favorite trails during munitions cleanup in the northern portion of the Fort Ord National Monument. Click here for maps. The Army BRAC office hosts several free events throughout the year related to the cleanup at Fort Ord. 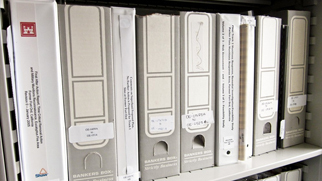 The Administrative Record is a specialized library that contains reports and documents relating to the Cleanup at Fort Ord. There are no burns planned for 2019.